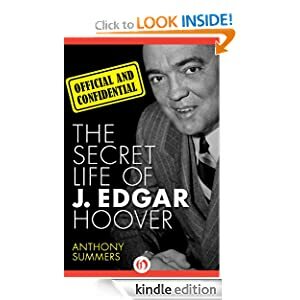 No one exemplified paranoia and secrecy at the heart of American power better than J. Edgar Hoover, the original director of the Federal Bureau of Investigation. For this consummate biography, renowned investigative journalist Anthony Summers interviewed more than eight hundred witnesses and pored through thousands of documents to get at the truth about the man who headed the FBI for fifty years, persecuted political enemies, blackmailed politicians, and lived his own surprising secret life. Ultimately, Summers paints a portrait of a fatally flawed individual who should never have held such power, and for so long. Confidential or to sample this book for FREE! -- I AM NOT STUPID FUNNY. Now they want me, the guy they used to call Squirrel Nut, to try out for the football team. With the jocks. But will that fix my mom? Make my brother stop dressing like a pirate? Most important, will it get me girls - especially Aleah? 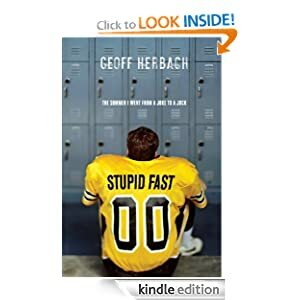 Stupid Fast or to sample this book for FREE! -- A community healthcare van has crashed and its occupants are forced to escape for their lives. Those who survive all carry their own dark secrets, hurts and fears. During their journey through the New Zealand wilderness they are each given the chance to learn, make changes in their lives and to discover true freedom. As they enter deeper into the forest, the things they learn will begin to challenge their emotional strongholds and they will be tested both physically and spiritually. During their ordeal they hear stories of people that have overcome horrific situations through faith in God. The testimonies of a child soldier from Sudan - a survivor from the killing fields in Cambodia and a woman rescued from a life of shame and regret - all share about God's transforming power, seeking to inspire faith and trust in the weary seekers. 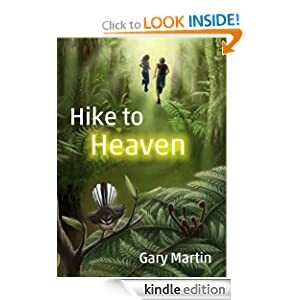 Hike to Heaven follows the time-honored practice used in Pilgrim's Progress and The Great Divorce of using a journey to inspire and provide insight into the Kingdom of God. It's an inspirational, gritty and sometimes humorous story showing how a loving God can heal broken people. Hike to Heaven or to sample this book for FREE! 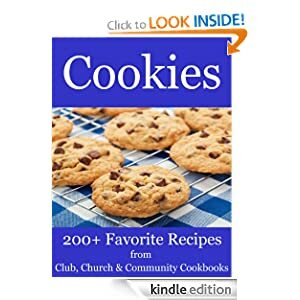 -- More than 200 recipes for cookies of all kinds - bar cookies, brownies, cookie balls, holiday cookies, macaroons, meringues, no-bake cookies, refrigerator cookies and more. All your favorites are here in multiple varieties - oatmeal cookies, ginger cookies, peanut butter cookies, pecan cookies, sugar cookies - and lots and lots of chocolate. Whether you're planning a cookie swap, making cookies for friends or for lunchboxes, or just have a hankering for one of your favorite cookies - you're sure to return to this cookbook again and again. These are the cookies your mother and grandmother made - family favorites submitted to local cookbooks. Carefully organized and specially formatted for the Kindle with a working table of contents and lists of linked recipes in each category. Cookies or to sample this book for FREE!